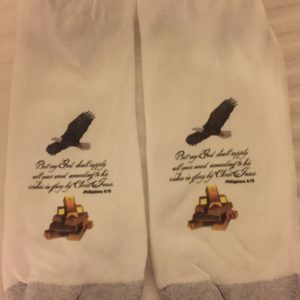 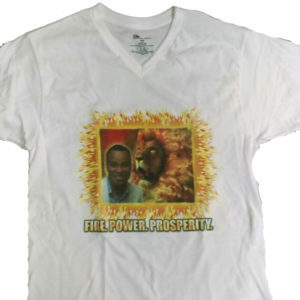 View cart “Winner’s Rest Walking In Prosperity Socks” has been added to your cart. 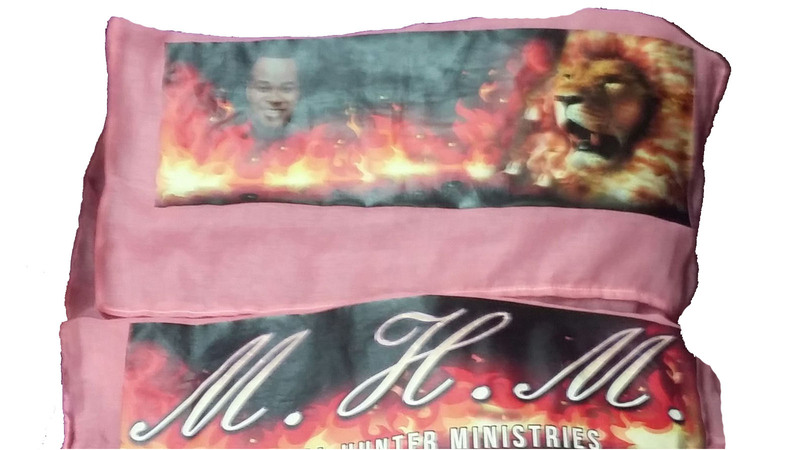 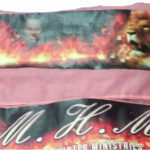 These beautiful prayer shawls are just right for covering your head and shoulders during prayer in reverence of the Holy Spirit. 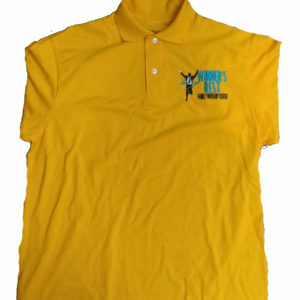 They are lightweight and come in a variety of colors!